WordPress Development is said to be a website that can easily be hacked. Opening up your website to check if it is hacked is never a pleasant thing. But, when the hack goes unnoticed for some days, it is even worst thing. Some hacks are such that it can take some long time or some months to get noticed. But, till then, the attackers might have ruined your WordPress website. They might have tried to destroy your reputation in many ways. When the hack is unnoticed, it is very difficult to bounce back from the situation. So, this blog entirely contains the tips with the help of which you can detect if your WordPress website is hacked. Read out the below blog to find it out. Crashing, one of the main signs of getting your WordPress website hacked. When you find Page Not Found at the time of accessing the site, it is possible that your site is crashed. While development, some things may go wrong and can result in a crash. Just try to check your website at any random time and you will find your website crashed if it will be hacked. This is the situation when your website has undergone some attacks, so you need to make sure that you have analyzed the logs thoroughly in order to narrow down at the time of crash. 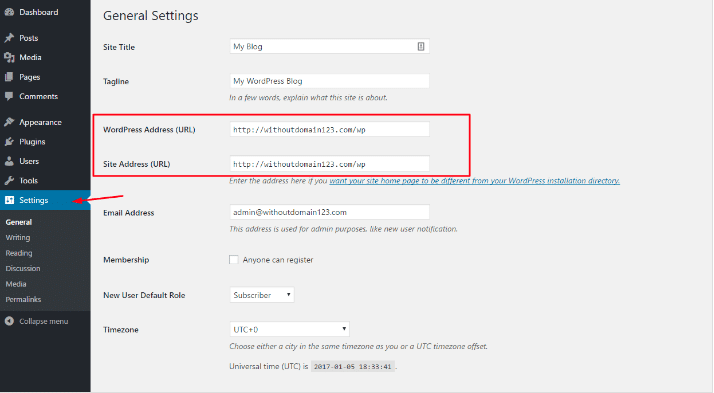 If looking for certain ways for detecting the hacking of WordPress, this can be an obvious one. It is mainly the most basic way, White Screen of Death. If there is any kind of error in the WordPress website, it can be easily seen with a blank white page having no information. It is known as WordPress White Screen of Death, which is typically compared to Windows’ blue screen of death. This happens when the certain parts of your site are deleted by the hackers. When this WSOD happens, the users are unable to login into the admin accounts. When your WordPress website starts getting the pop-ups that aren’t designed by you, it can be found that there is something wrong with the website. Frequent and weird pop-ups at the time of opening the website are the sign of malware. For the users, these are a headache. Not all these pop-ups are safe, they can also gather data on your browsing pattern, capture cookies and other sensitive data from your device and send it to others through internet. These are so powerful that only by closing it or clicking on it, you can face some virus on your device. If going through Google Analytics, you will find a sudden drop in traffic, this can also be a sign of the WordPress website getting hacked. There are various expert hackers who can hijack your traffic and redirect them to other spammy websites. Every week, Google blacklists 20k websites for malware and is a safe browsing tool. Therefore, your WordPress Development Company need to pay attention to the WordPress security before it gets blocked by Google. You can check your website with the help of Google’s safety tools to see your safety report. This is a very common sign of your WordPress website being hacked. 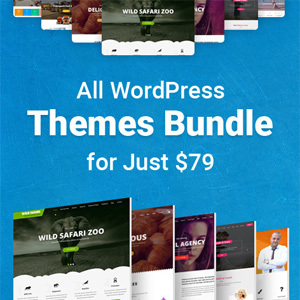 Hackers generally create a backdoor to the WordPress website that offers the access to modify the WordPress files and database. When these hacks add links to spammy website, these links can be added to footer of the website. When it is done by the hackers, only deleting them will not assure that they won’t return. This time you need to fix the backdoor that would be used to inject the data into your website. Home Page getting defaced is one of the most obvious things that can happen to your website when it is hacked. Majorly, the hackers do not make any changes in homepage so that they can remain unnoticed for as long as possible. The home page can get defaces when they want to announce the hacking of the website. At this time, they replace your homepage with their message and then they even try to extort money from the owners. When your home page starts defacing, find out the solution for these problem before the website gets hacked entirely. You might be having work with the admin panel every now and then. But, when you are unable to login to the WordPress admin panel, there are chances that your website has got hacked. Also, if the hacker is smart, there are chances that he has deleted your admin account from the WordPress. So, you will not be able to reset the password or recover the data easily. Hence, whenever you are unable to login into the panel, always try to figure out the solution to these kind of problem before something huge happens to your website. If you keep scanning your website with the help of some plugin, you will be notified when there are unknown files & scripts on the server. If not, you need to connect to your WordPress site FTP client. As the wp-content can be the most common place where you can find malicious files and scripts, find it out there. Generally, the hackers try to hide the files under the very common names so that it remain unnoticed by the WordPress website owner. Even after finding it out, it can not be guaranteed that after deleting it once, it won’t return. So, make sure you have permanently removed such files from your device. In spite of being totally secure, any website can be easily hacked or can become victim of random DoS attack. These attacks use several devices and servers using fake ips to send several requests to your server making it unresponsive and slow. Sometimes, these kind of activities can make your website unavailable. For resolving this issue, you may need to check all the logs from your server and block the unknown users. Sometimes, your website may be slow due to some other reasons. Not all the time you can be sure that your website is hacked or going through the attack called the Denial of Server. When your website gets hacked, the hackers will use your server for spamming. Many WordPress website owners use their host’s mail servers to send WordPress emails, but when the server is hacked, the owner won’t be able to send or receive the emails. This is when you are supposed to take action against the hacker. You need to resolve this issue before the website is blocked by the customers for being spam. Detect when your WordPress website is hacked, with the help of these tips and resolve them before they go worse. 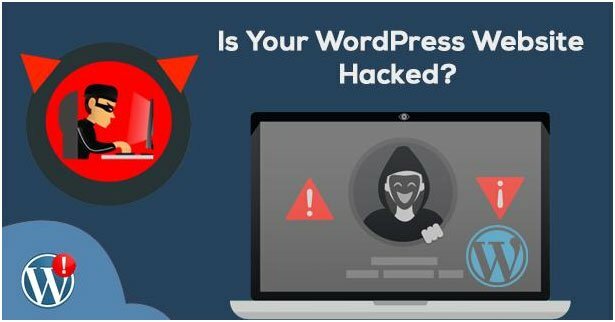 When hacked, there are many ways through which your WordPress website can be taken out of the hacking. 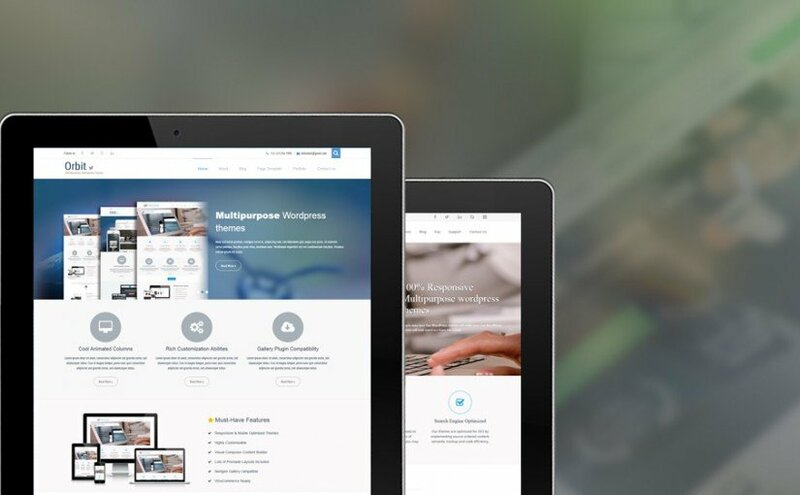 The author is Harshal Shah, CEO and founder of Elsner : Professional WordPress Development Company & global IT consulting firm. 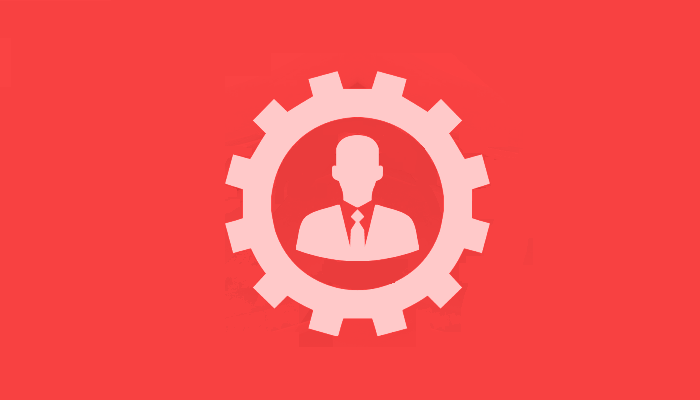 He is a tech evangelist with a reputation to provide optimum solutions for business automation and solving real life problems with the power of IT.